Charlie introduces you to a husband and wife team who are changing the game of interior design! 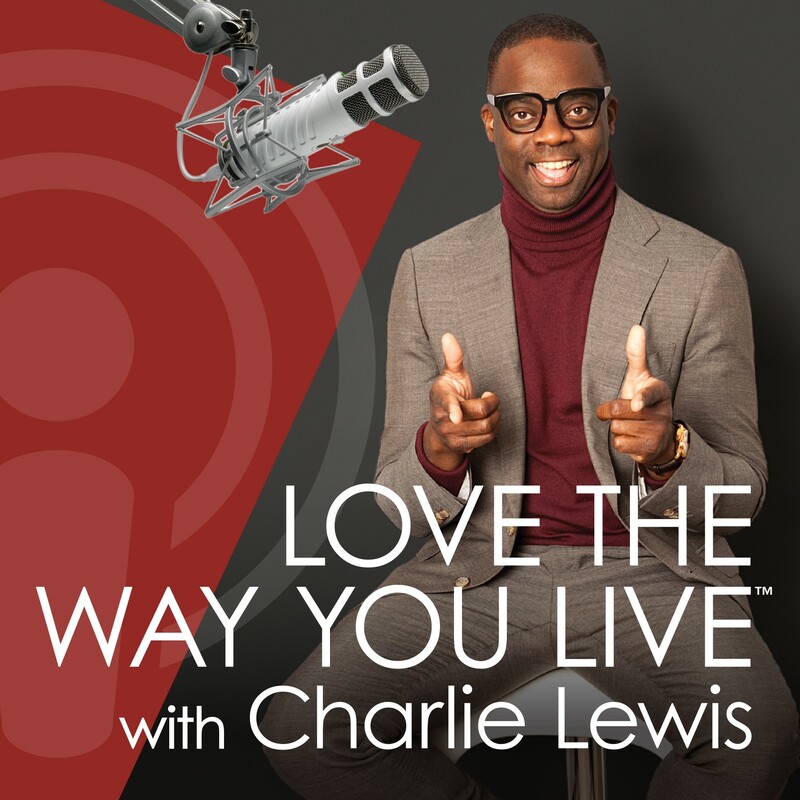 Consider becoming apart of the “Love The Way You Live” Insider Team! Click Here for more information.